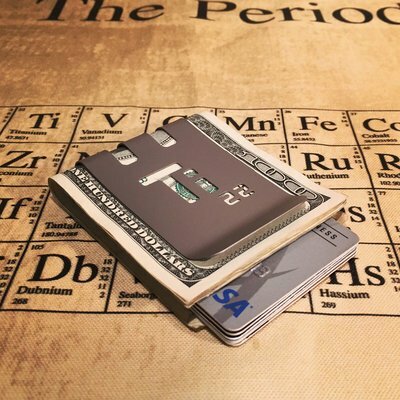 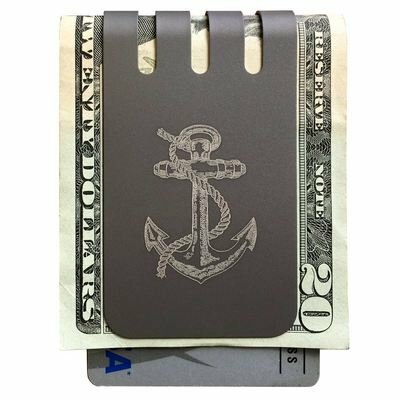 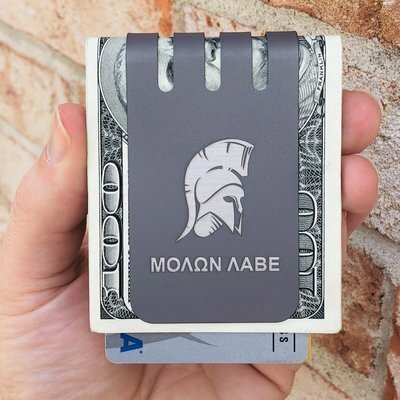 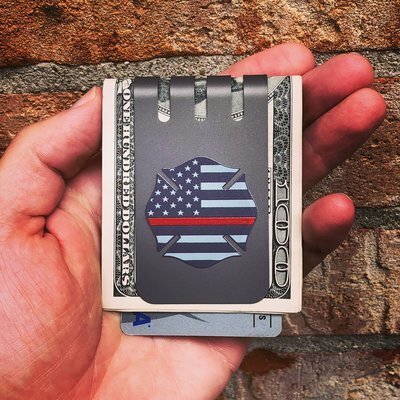 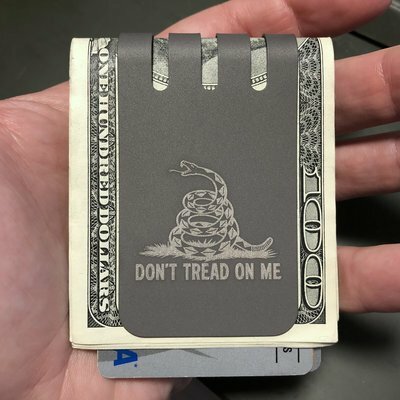 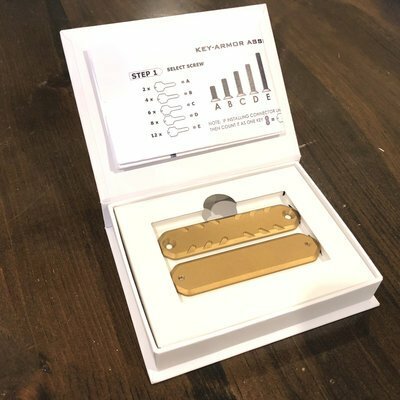 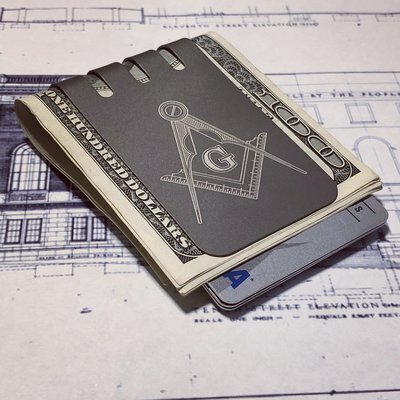 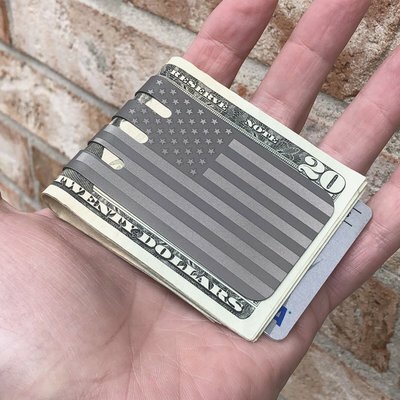 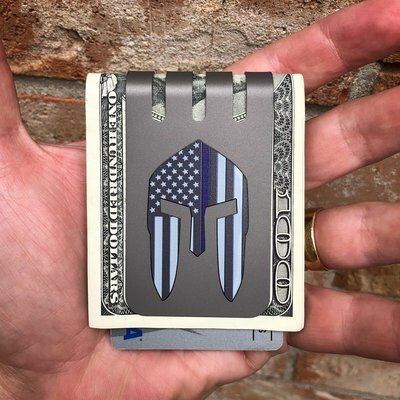 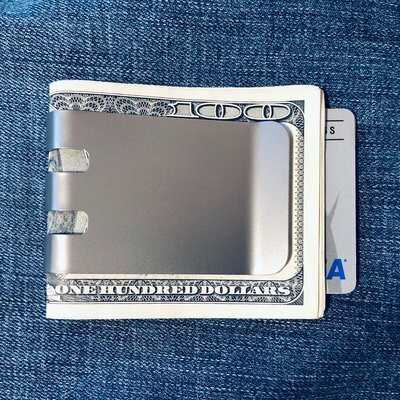 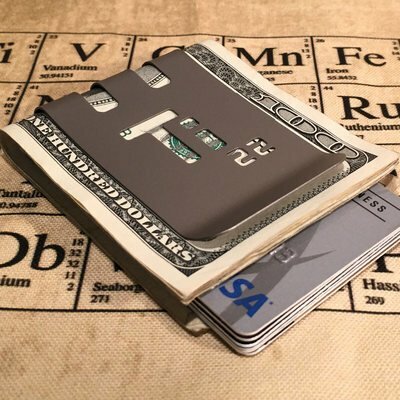 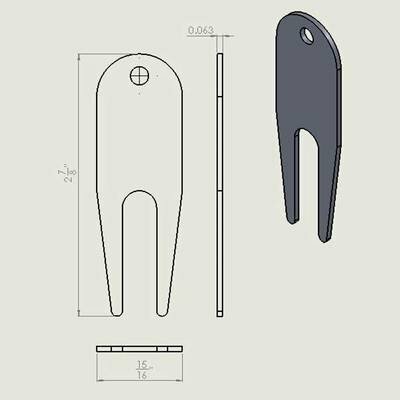 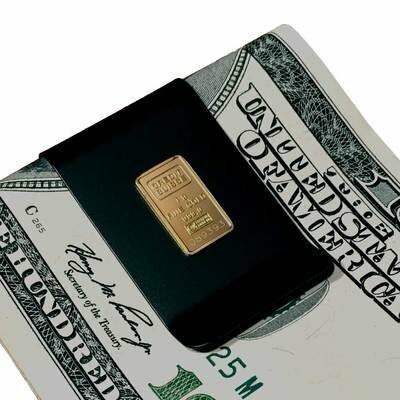 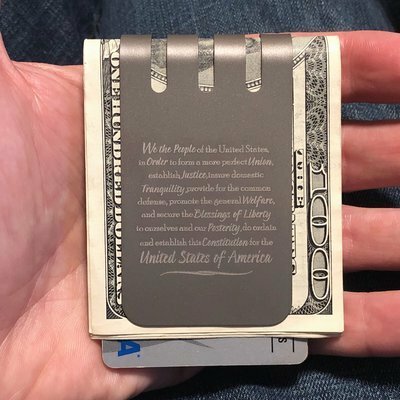 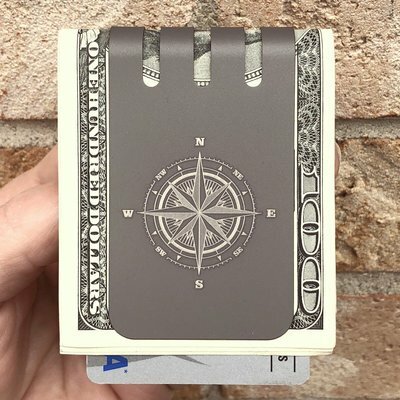 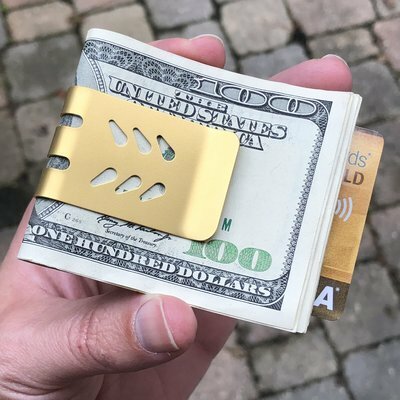 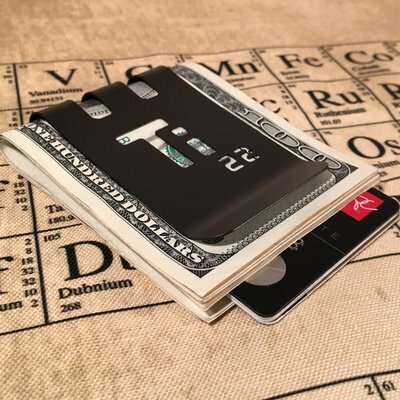 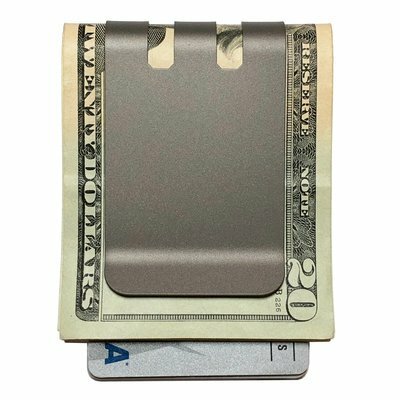 Explore Products by Superior Titanium Products, Inc.
Products by Superior Titanium Products, Inc.
GOLD Hand Stitched Full Grain Leather Card Holder - main pocket, auxiliary pocket for money clip, keys, coins or cash plus 2 additional pockets on the reverse for frequently used cards. 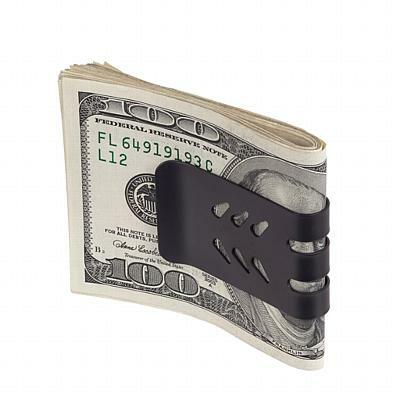 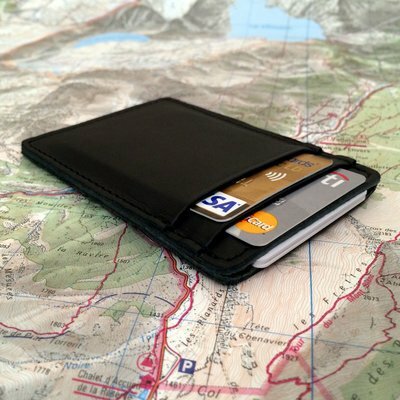 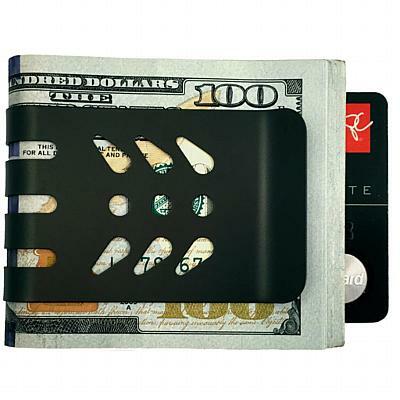 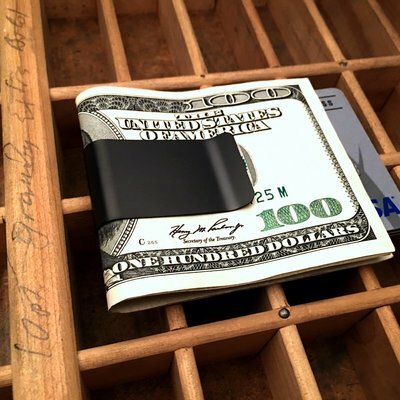 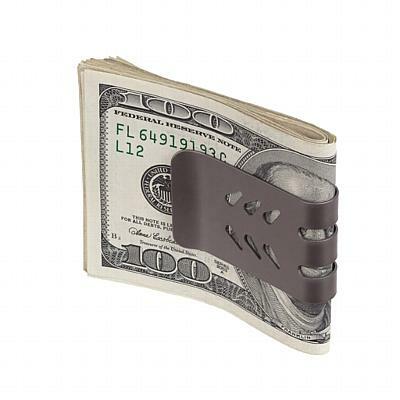 Black Leather Card Holder w/ main pocket, auxiliary pocket for money clip, cash, etc. 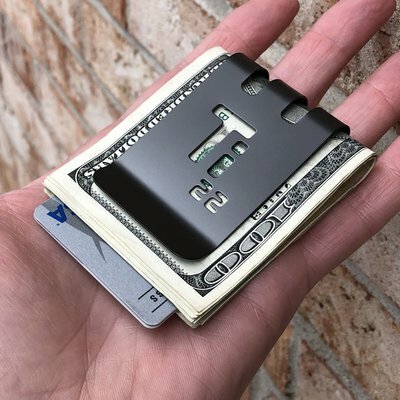 plus 2 pockets for freq. 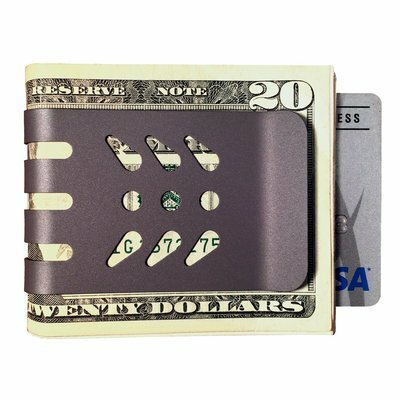 used cards. 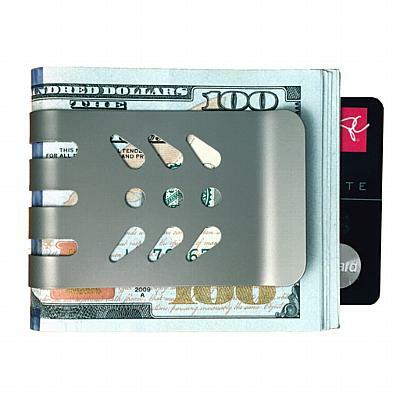 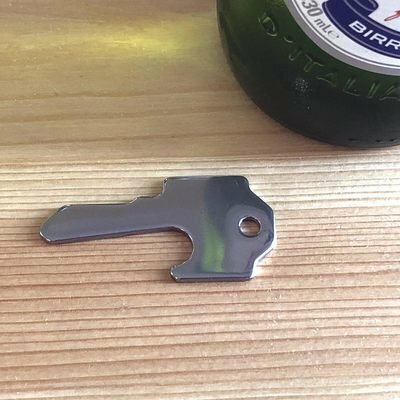 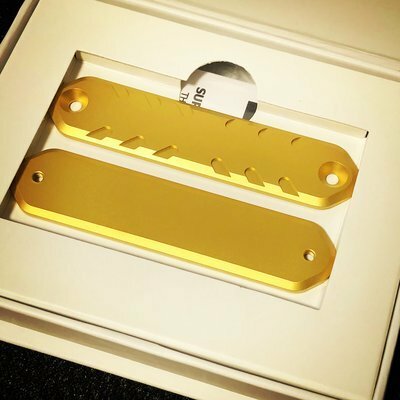 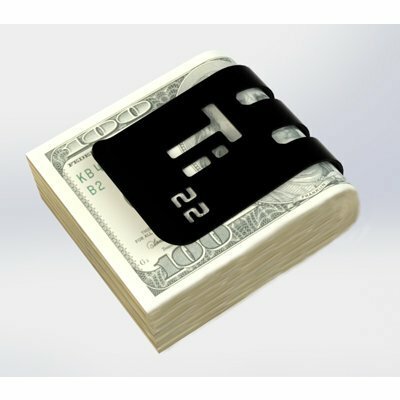 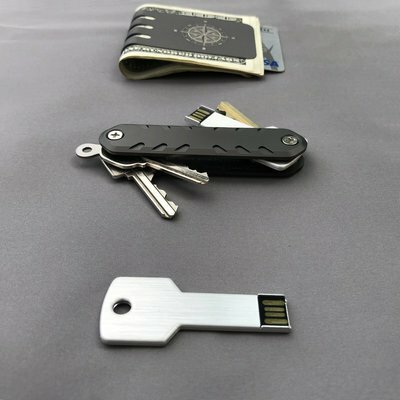 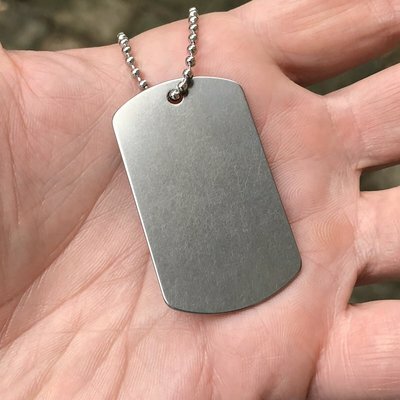 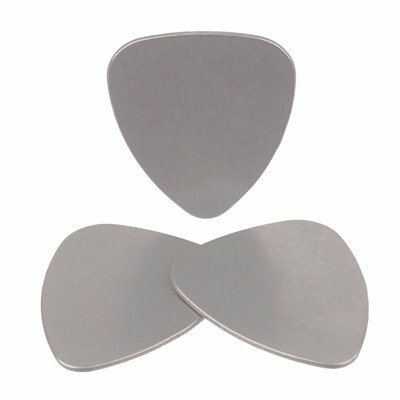 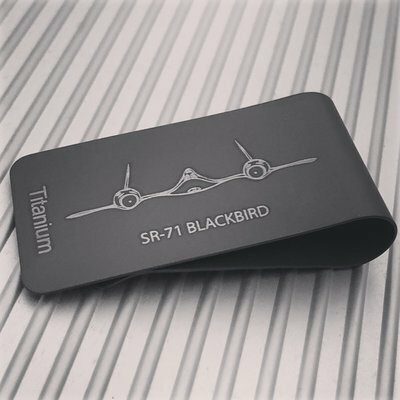 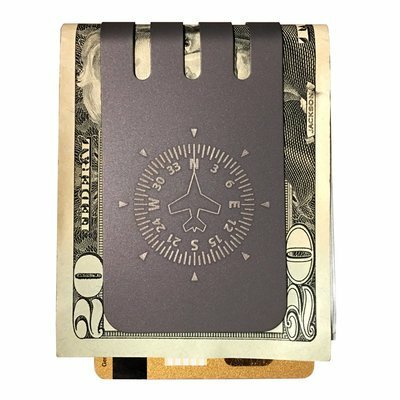 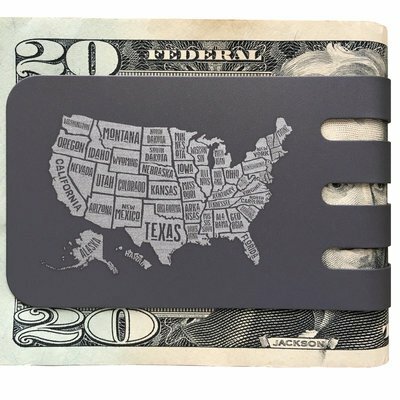 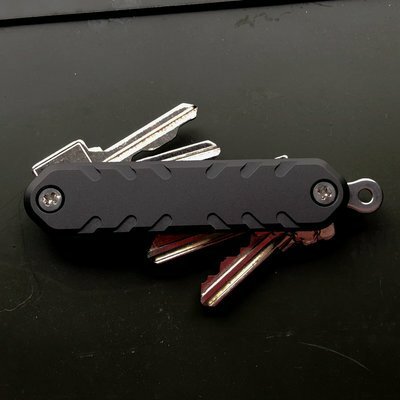 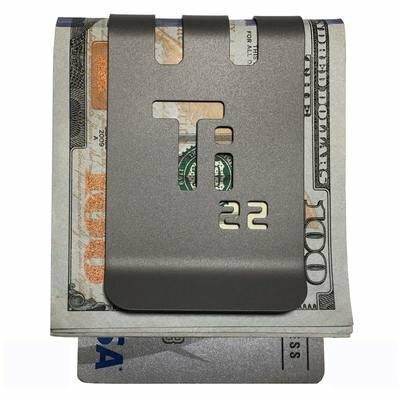 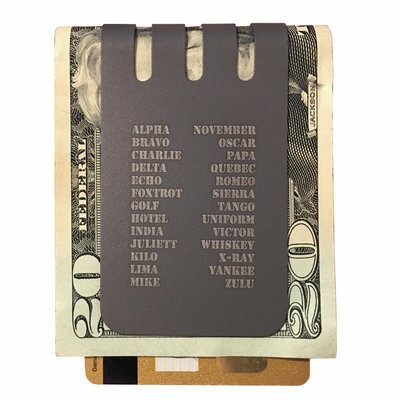 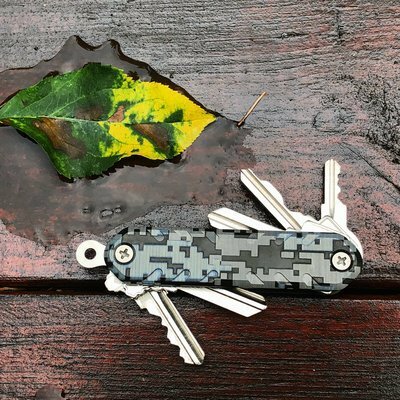 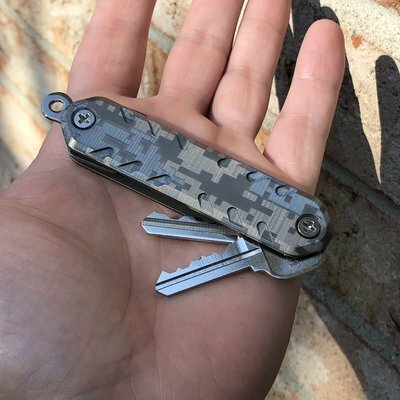 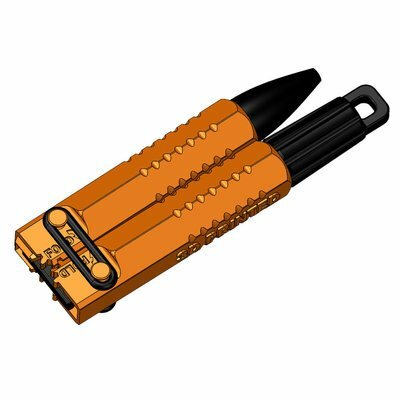 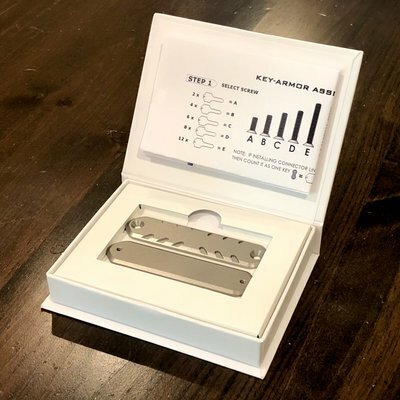 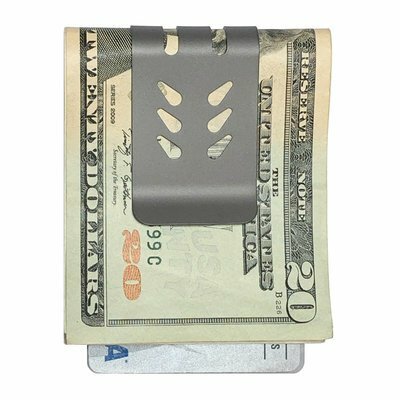 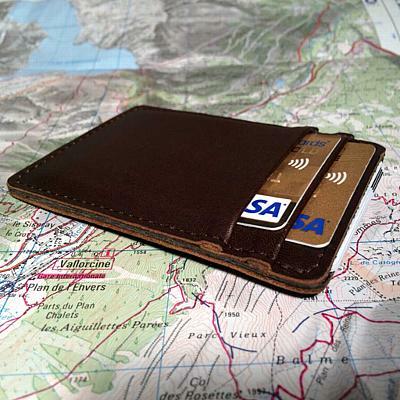 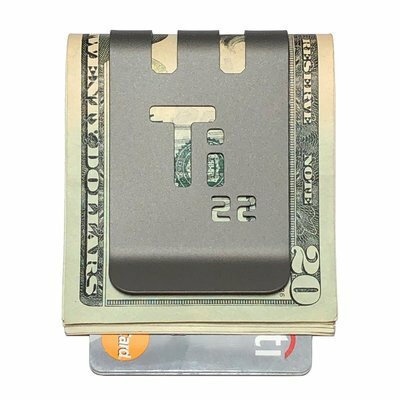 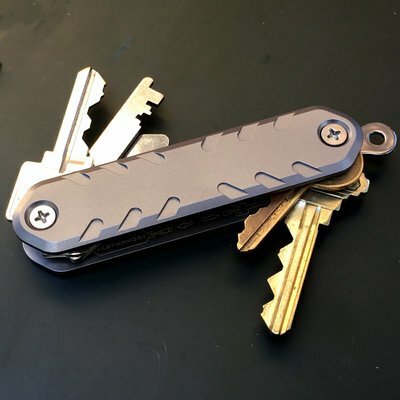 The T-30 Titanium Money Clip - Natural Titanium Finish.